August. I saw so many movies at the State Theatre with its wonderful starry ceiling (the night sky opening night of TCFF #1). It made me want to learn more about heavenly stars. 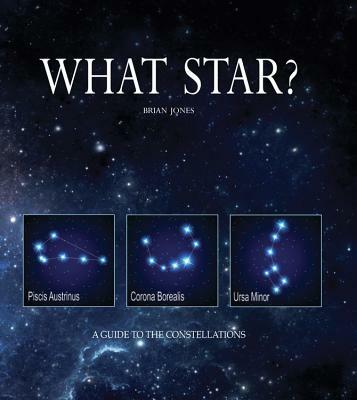 So this cool book has drawings of the constellations, a simple write up on the names and related mythology, gorgeous color photos, and detailed scientific info on the stars themselves. Now I can go outside and understand a bit more of what I'm seeing. When it's too cloudy, I can read and enjoy the lush photos that give me views and focus I'd never see. And now I know what The Plow is. Almost all the constellations have some legend associated with them. Most of these are mythological figures who were given a place in the sky by Greek gods. These include King Cepheus, his wife Cassiopeia, and daughter Andromeda, Hercules, Perseus, Pegasus, and more. The International Astronomical Union began to recognize these 88 constellations in 1922, based on the 48 listed by Ptolemy in his Almagest, written in the 2nd century. Ptolemyâ? ?s catalogue is informed by Exodus of Cnidus, a Greek astronomer of the 4th century BC who introduced early Babylonian astronomy to the Hellenistic culture. What Star gives an easy reference to each constellation in our nightâ? ?s sky, both historical constellations and more modern constellations, their location, their form, their history and the mythology surrounding them.